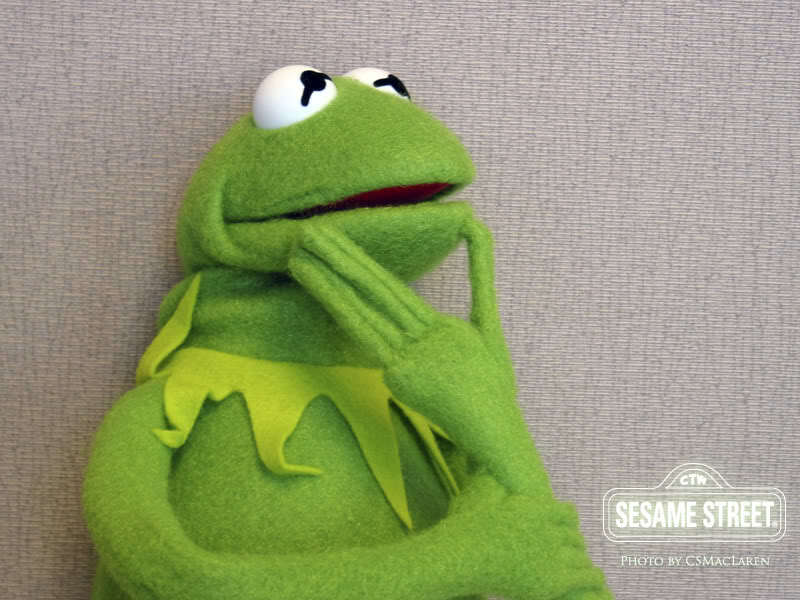 A very wise friend of mine recently reminded me about Kermit’s musings on himself – ‘It’s not easy being green’ – but it is a thought that applied equally to our ecological quest just as much as a Muppet’s colour. ‘It’s not easy being green’ resonated with us as we struggle through the information and choices that confront us about which ‘green’ products we need to invest in, especially what type of heating we would like to install in our new home. At the moment I am investigating log-burner central heating systems. We had considered a smaller bio-mass boiler (as we have a 35 KwH ETA boiler at Prospect and we are all very happy with it) but the logistics are just not workable; it would be impossible to site a pellet hopper within 15 metres of the kerb for bulk deliveries and bagged pellets are more expensive and have a greater carbon footprint. The decision is still under discussion and any information you might have about other alternative heating (or the wood -burner option) gratefully received.